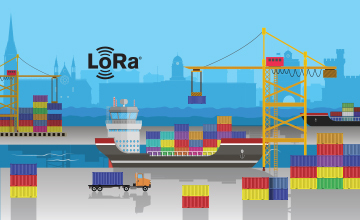 LoRa Technology makes it easy and affordable for smart supply chain and logistics to track highly valued assets that are in transit. 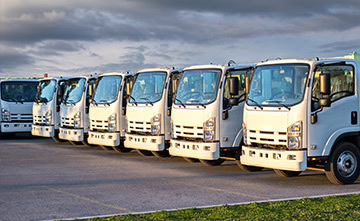 Due to LoRa Technology’s long range and low power consumption qualities and GPS-free geolocation abilities, cargo, vehicles and other assets can be easily monitored over large geographic regions and within harsh environments. 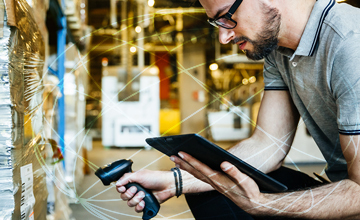 See how LoRa Technology has enabled business efficiencies in these real-world smart supply chain and logistics deployments. 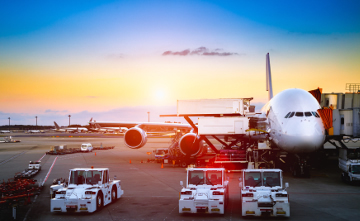 Ineo-Sense's LoRa-enabled sensor products allow production managers and engineers to monitor the use, status, functionality, and location of expensive aerospace manufacturing assets in real time. 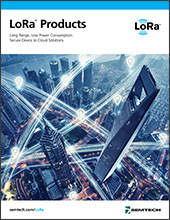 AcSiP’s IoT System-in-Package solutions leverage LoRa Technology’s long range capabilities to monitor assets including cargo and vehicles over long distances. 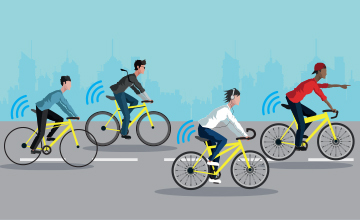 Ofo, a leading Chinese bike sharing company, equips its bicycles with LoRa Technology to track locations, measure regional demand and reduce operating costs. 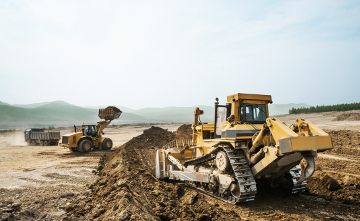 Adveez uses LoRa®-enabled sensors to capture usage and location data from equipment to reduce maintenance costs of mobile ground equipment. 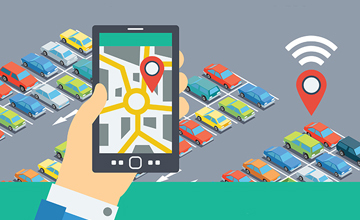 MaxTrack utilizes LoRa Technology to track vehicles and cargo, relying on the tracking data to recover lost or stolen vehicles. 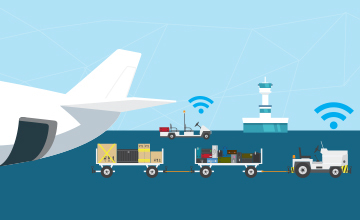 Net Feasa Ltd. designed an IoT network solution enabled by LoRa-based sensors for tracking shipping container activity such as temperature, open/close status and geolocation to improve shipyard operations and increase efficiencies. 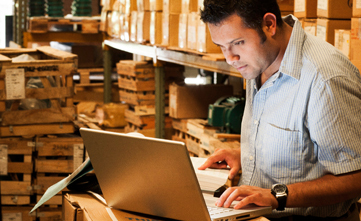 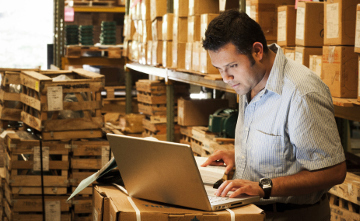 Learn more about specific applications of LoRa Technology in smart supply chain and logistics. 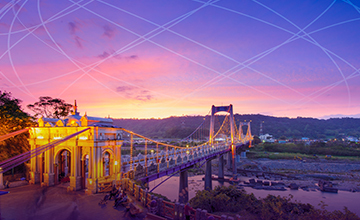 In addition to the low power wide area network solutions enabled by LoRa Technology, Semtech offers a wide portfolio of IC chipsets for electronics in smart supply chain and logistics.